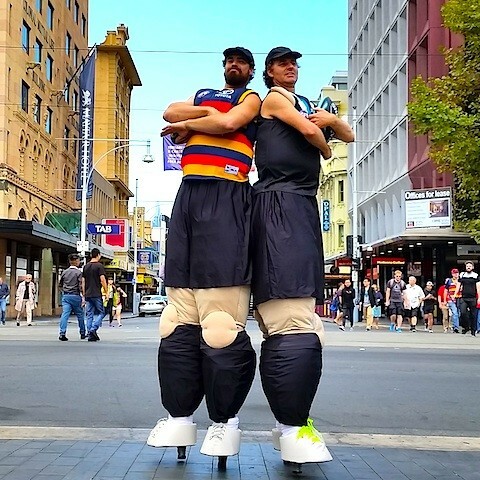 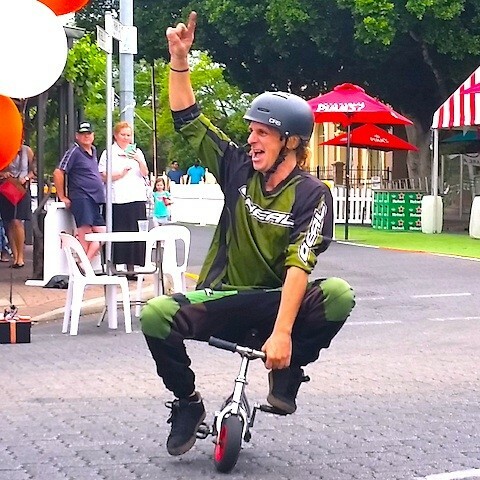 The best Circus and Street Performers in Brisbane - Slack Taxi ""
Delivering top street and circus performers in Brisbane, Slack Taxi has more exciting acts to offer as well as acts by other artists we know and love. 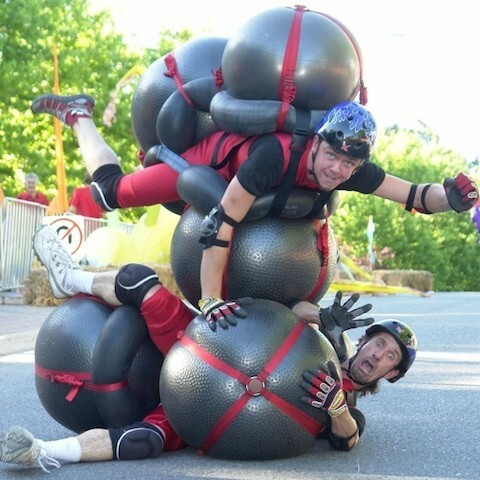 Here we have another base for our unique and sporty acrobatic bouncers, plus exclusive circus & fire acts like Stuntman Jim and Scoot the Stunt Juggler. 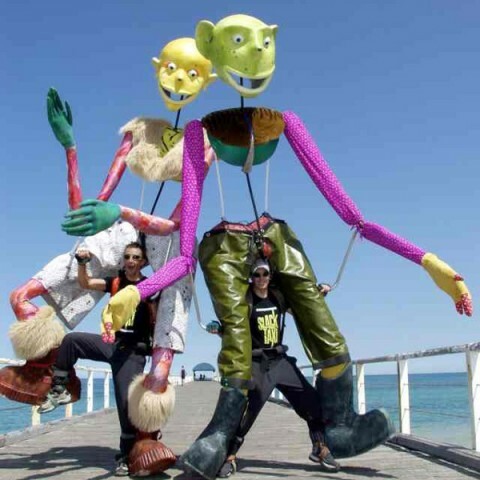 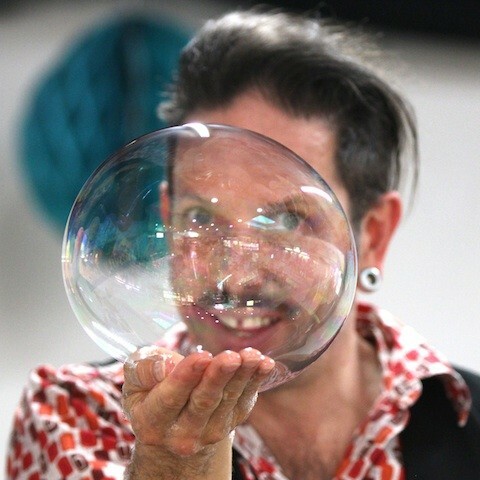 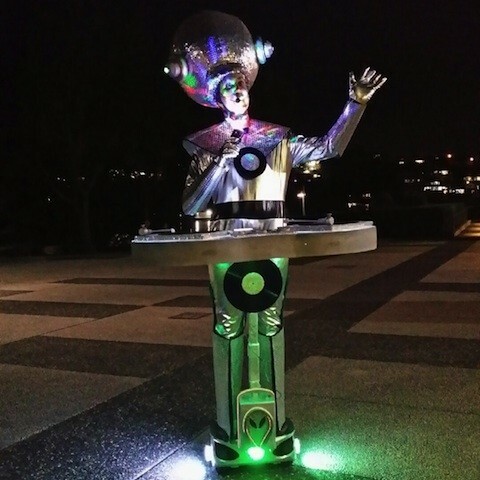 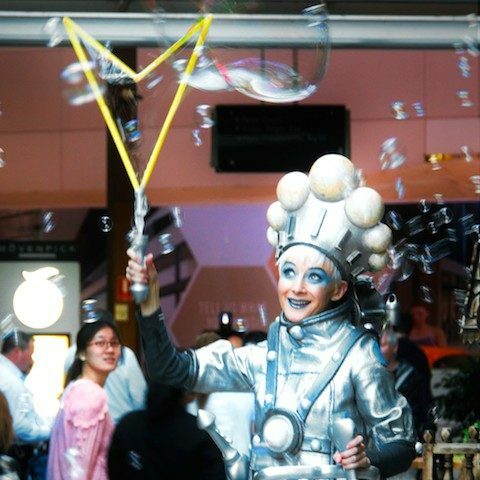 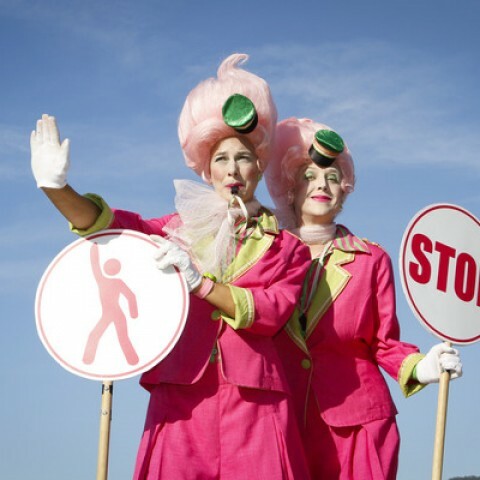 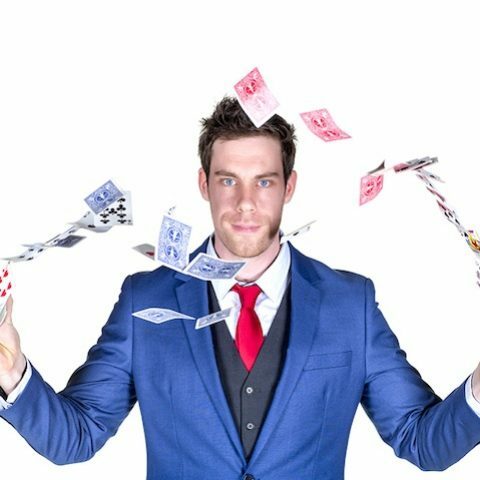 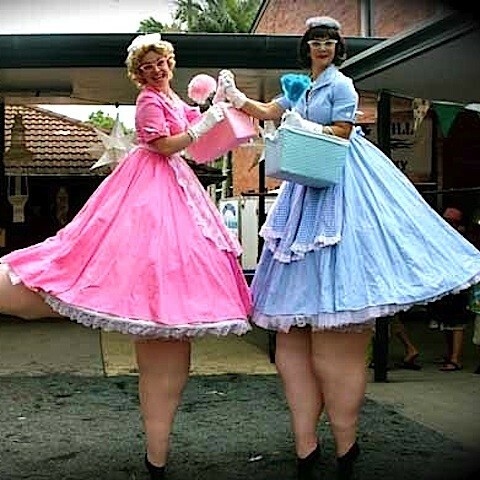 Comedy and interaction with independent stilt walkers, magicians, jugglers, acrobats, and aerial performers; plus we can have our skillful contacts tailor to your needs ... just ask! 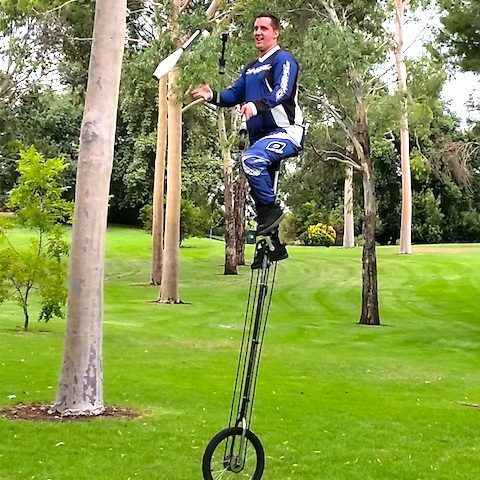 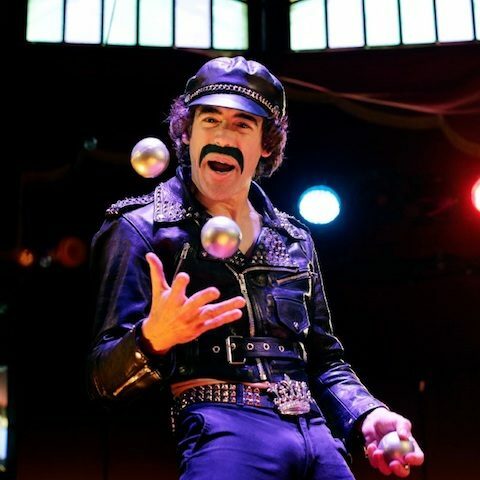 Stuntman Jim – circus bike & more!